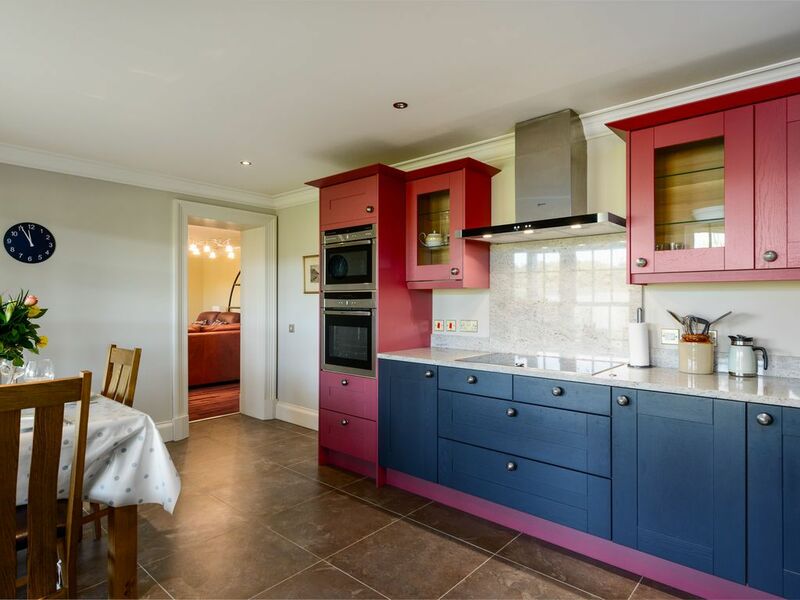 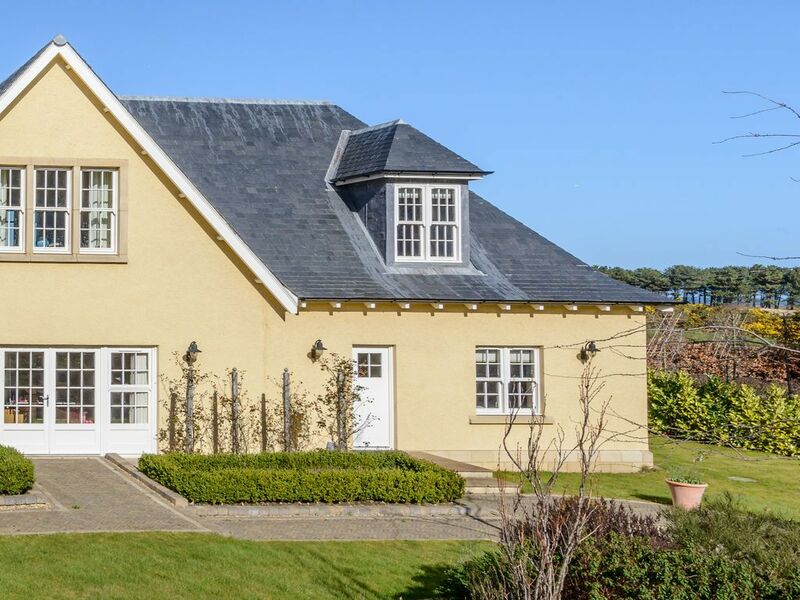 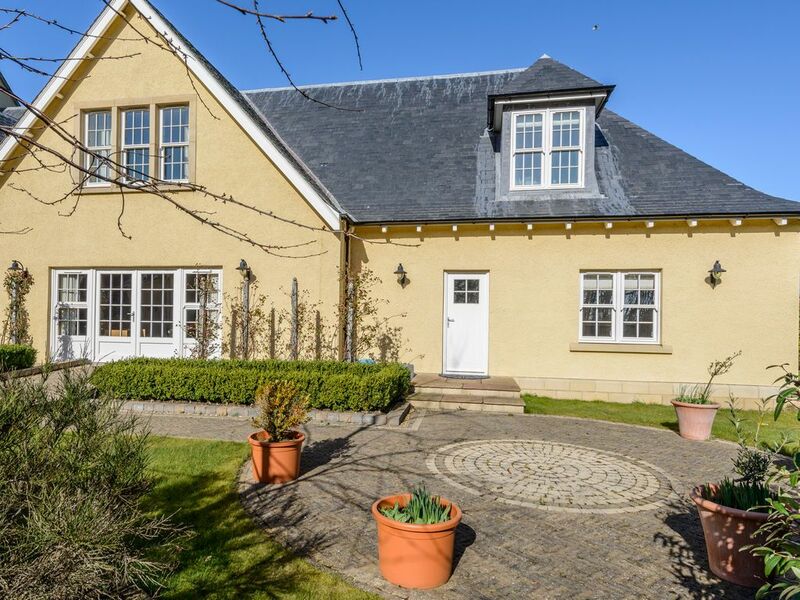 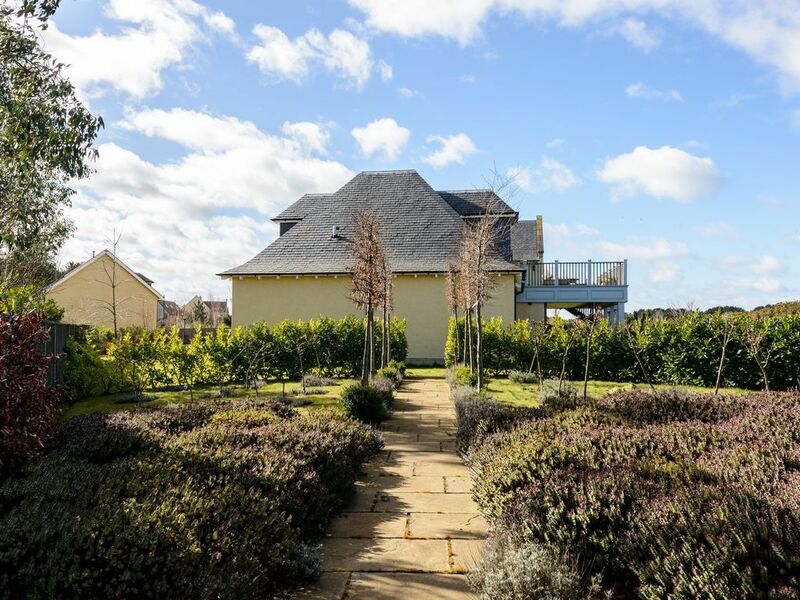 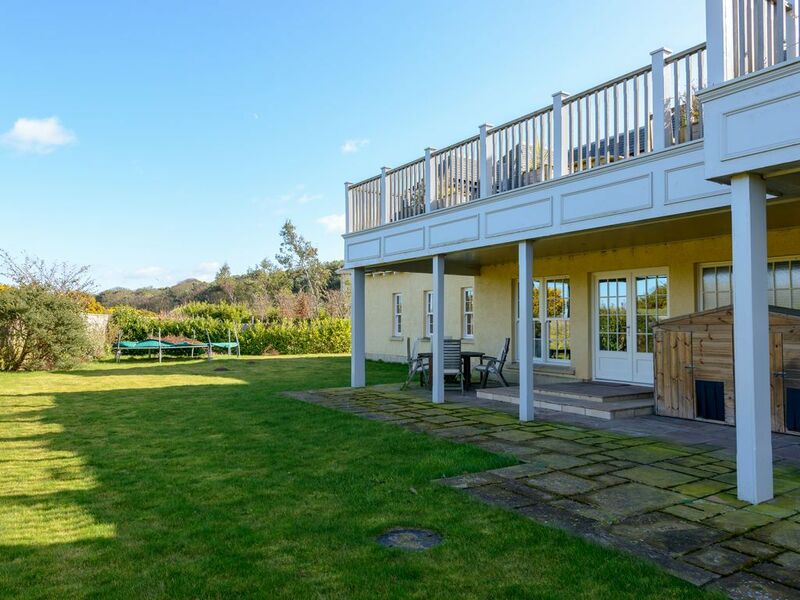 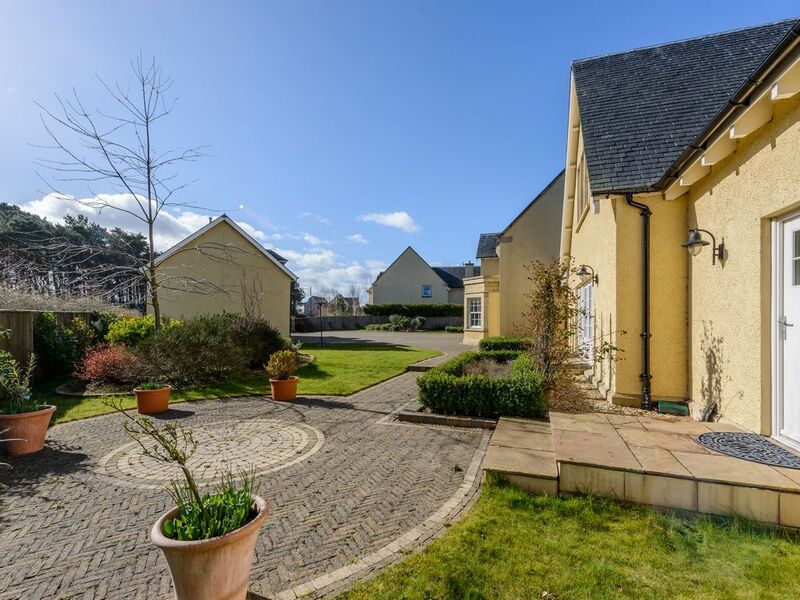 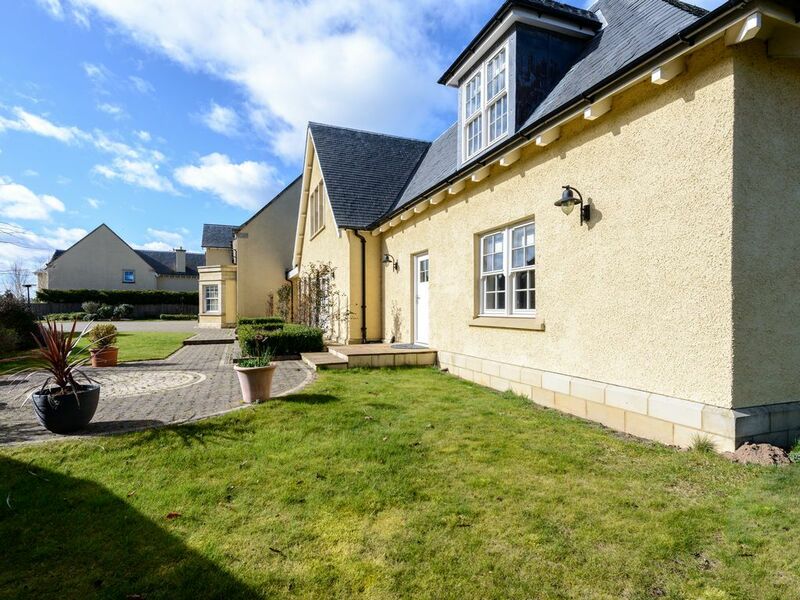 This beautiful garden flat is situated on the Archerfield Estate which extends to 500 acres and includes 3 golf courses, including the Renaissance Club, home to the 2019 Scottish Open. 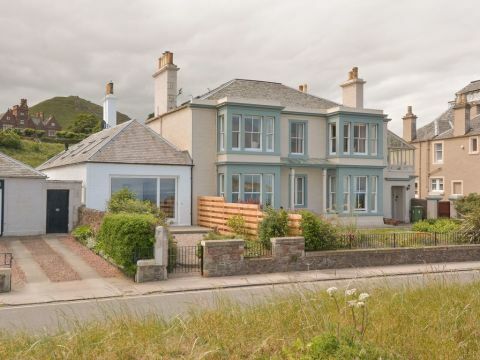 The world famous John Muir Way is less than 100 yards away and you can wander through the surrounding woods and parkland towards the sea for a stunning view of Fidra Island lighthouse, thought to be Robert Louis Stevenson's inspiration for Treasure Island. 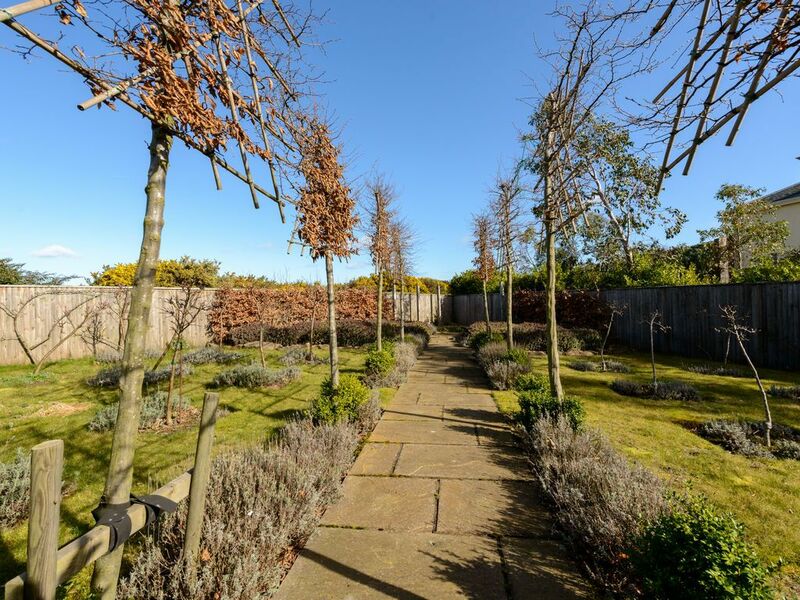 Roe Cottage offers complete tranquillity with the opportunity to book treatments or a spa day at the award winning Fletcher's Cottage Spa or visit the Walled Garden which also has a restaurant, cafe and microbrewery. 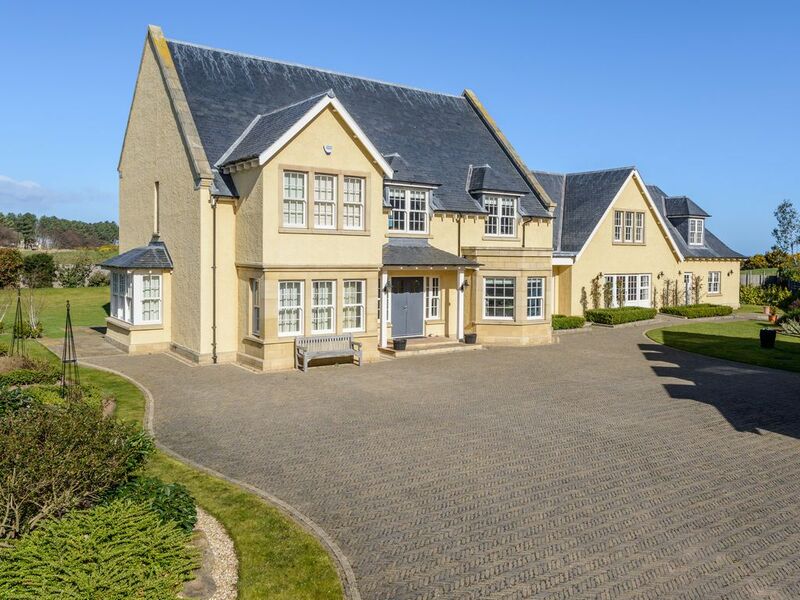 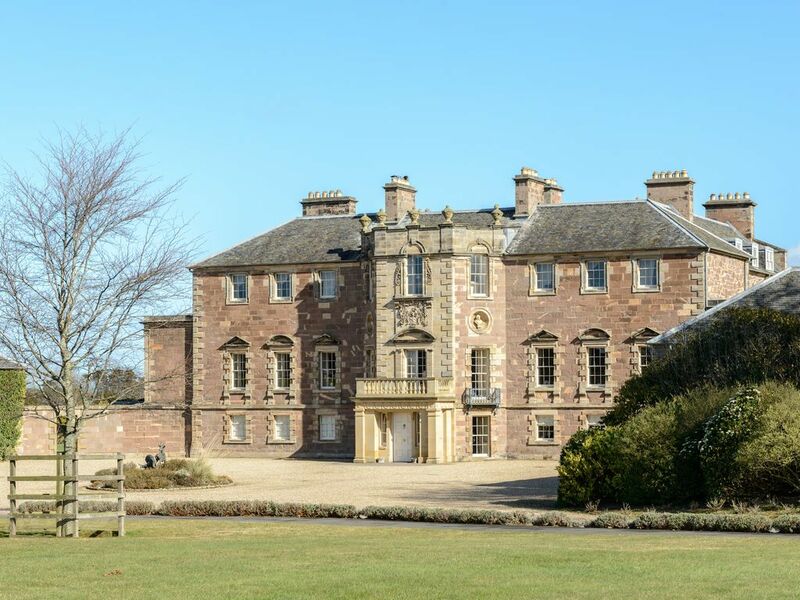 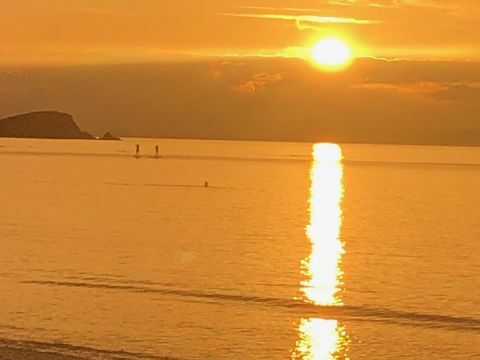 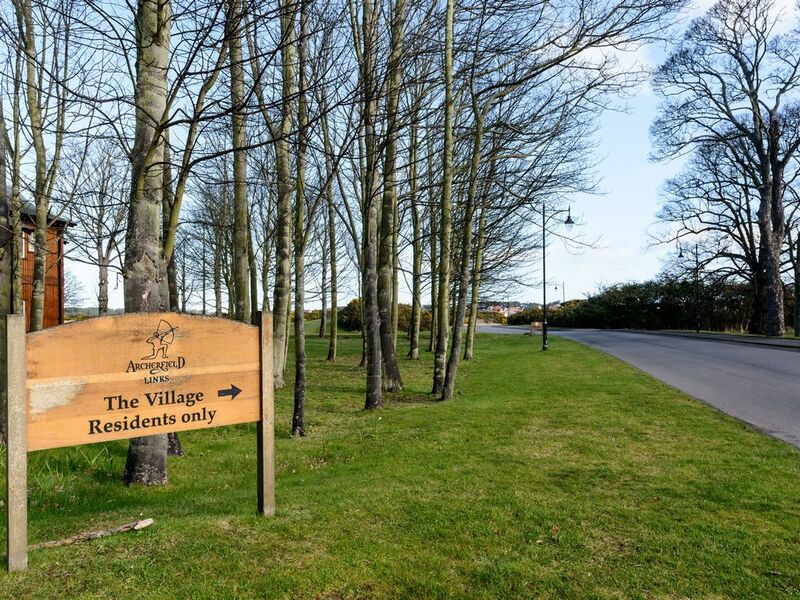 Archerfield is an oasis of calm yet is within easy reach of Edinburgh (18 miles) and local town of North Berwick (3 miles) with its extensive facilities including a wide choice of restaurants and cafes, harbour and speciality shops and supermarkets. 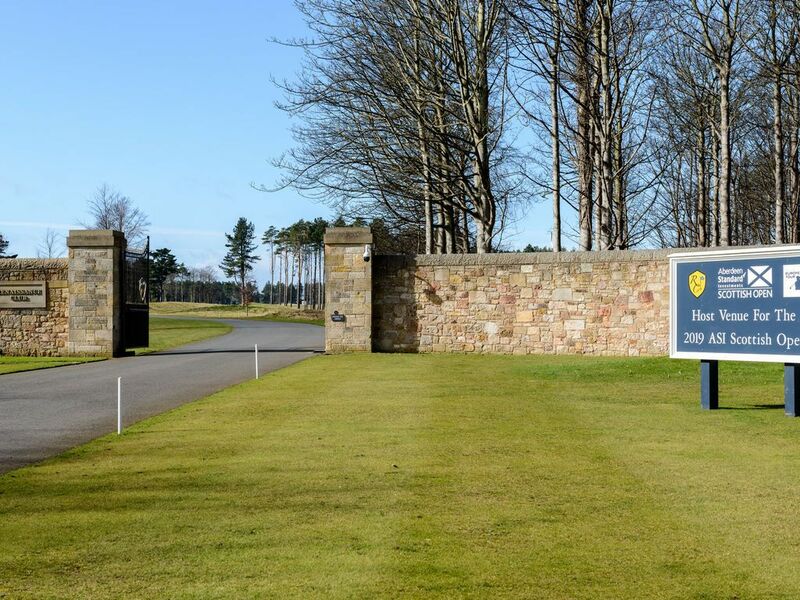 The flat sits at the heart of Scotland Golf Coast, Gullane's 3 courses are 2 miles in the other direction and the hallowed turf of Muirfield is even closer. 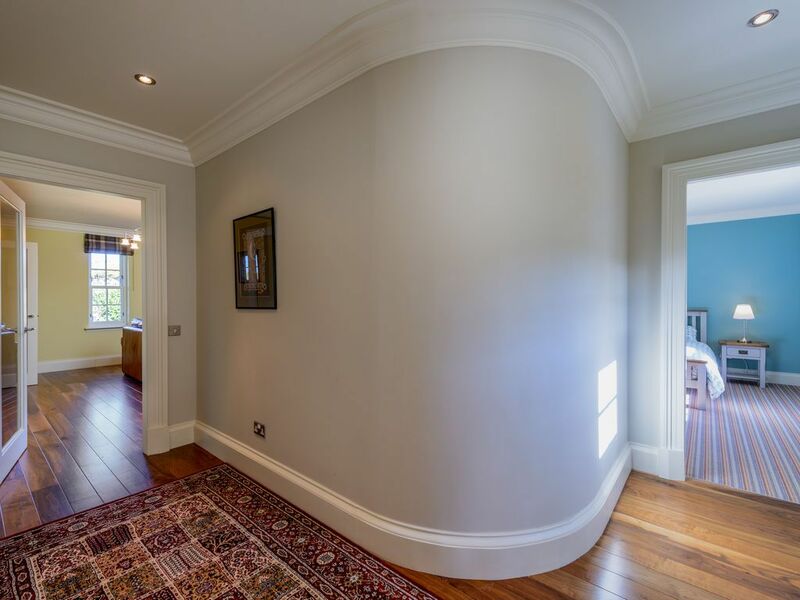 This flat is fully independent of the main house and has it's own entrance which leads into a welcoming hallway with feature curved wall. 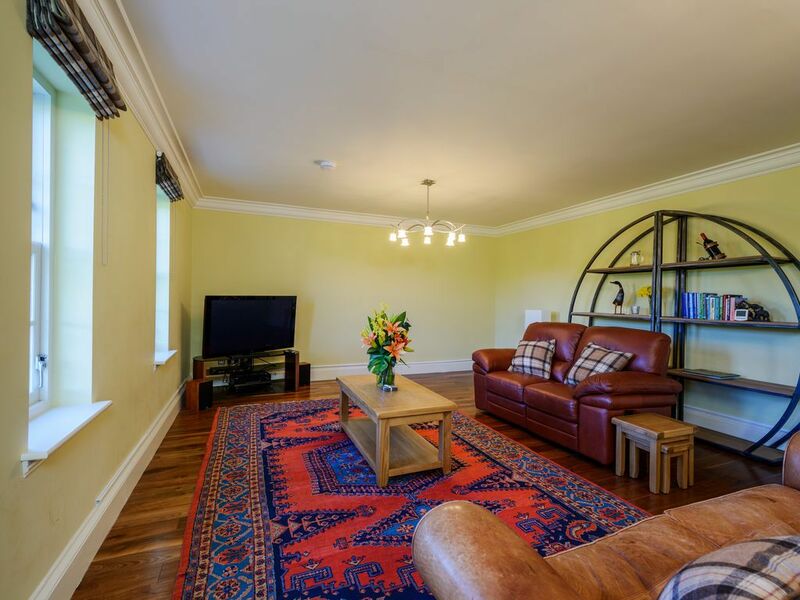 Leading off this is the spacious lounge which has triple windows looking over the garden. 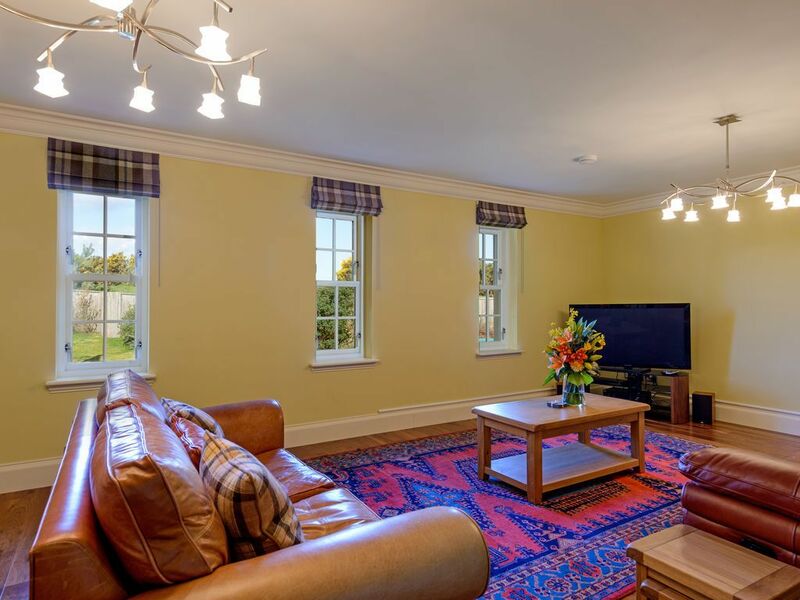 There is a quality sofabed in this room so that two guests can be accommodated in comfort. 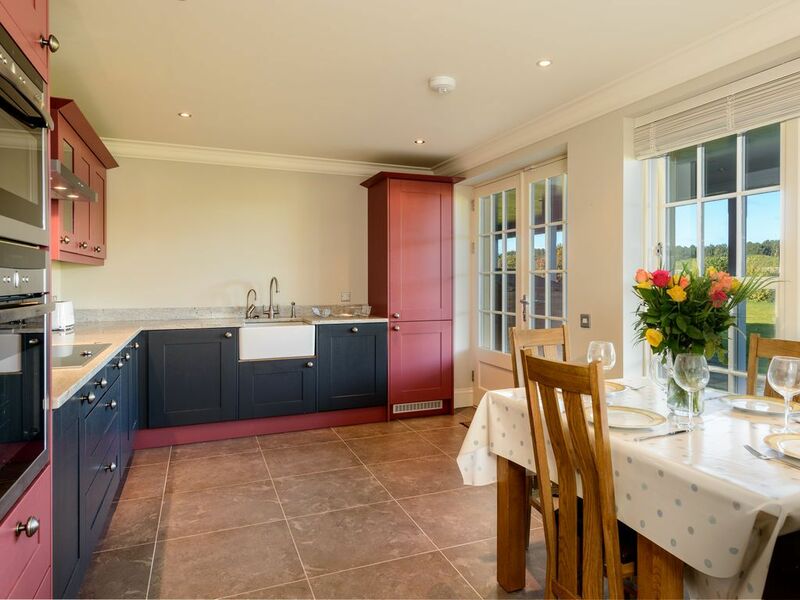 There is a full sized kitchen/dining room with all the usual facilities and door leading to the garden with seating area reserved for guests. 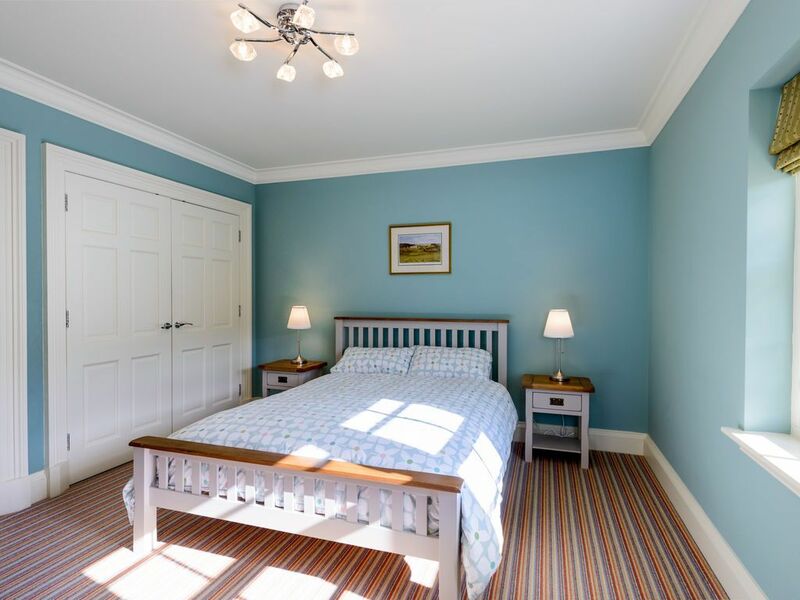 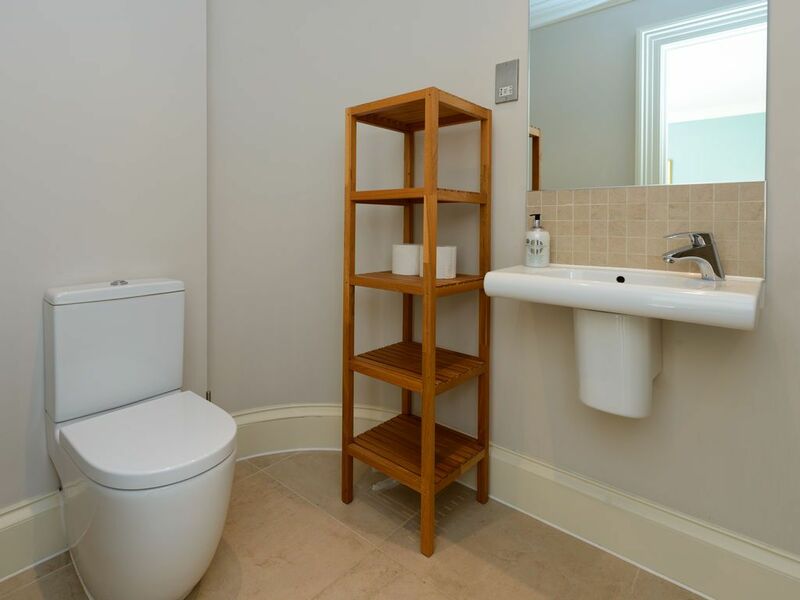 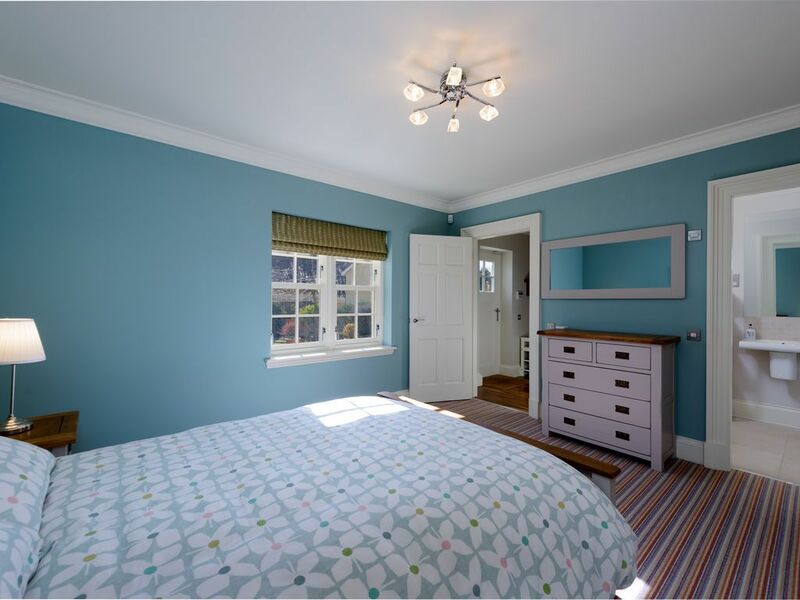 The bedroom suite has plenty of wardrobe space and there is a luxury en suite shower room. 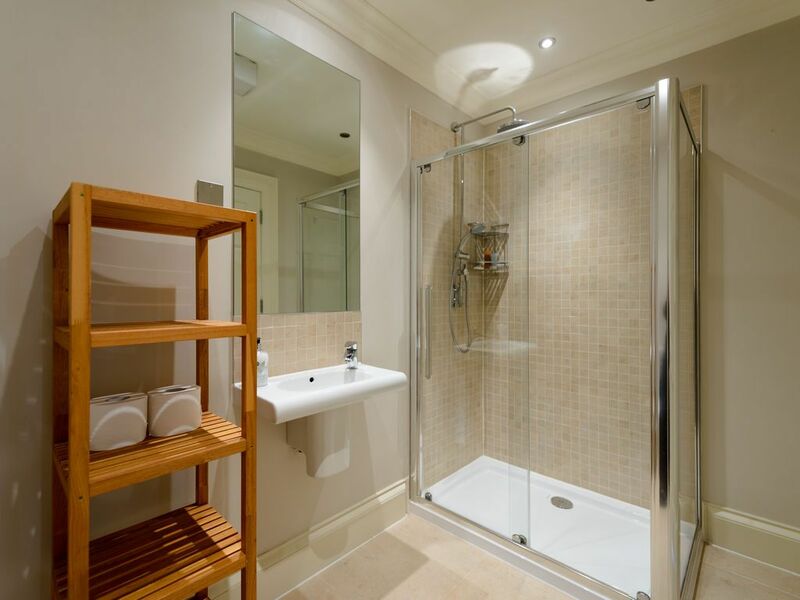 There is under floor heating throughout. 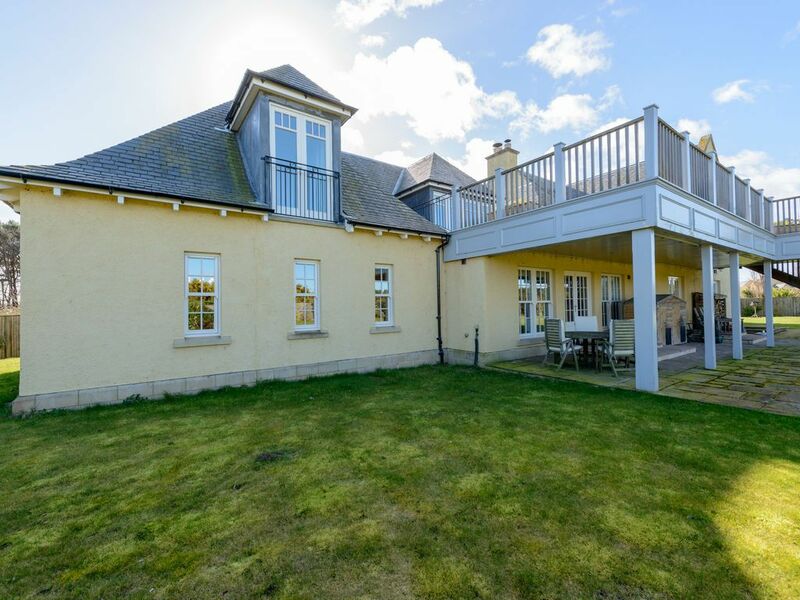 The driveway is large enough to take up to two cars for our guests and a walk down the drive and across the road will take you on a pathway towards Yellowcraig beach, one of the finest in the area. 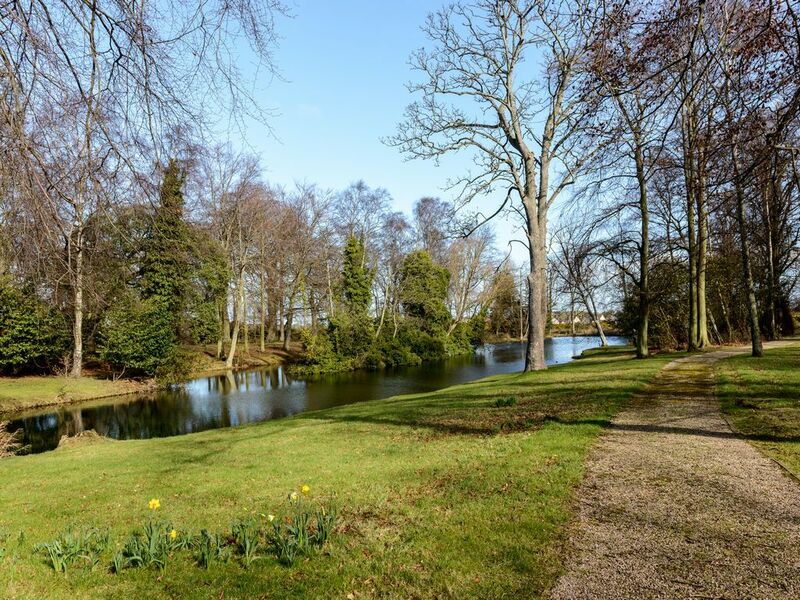 The estate is famous for it's roe deer which are shy but can be seen wandering the woods especially in early morning - always a wondrous sight to behold.